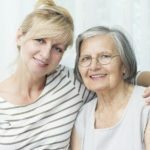 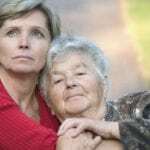 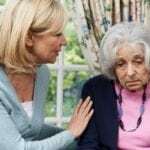 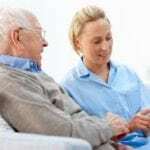 Are You a Caregiver for an Elderly Parent? 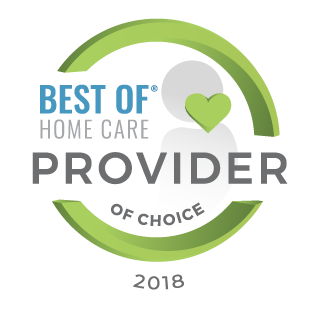 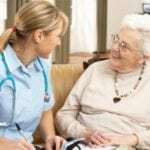 Homecare in Dix Hills NY: If you’ve been on the fence about respite care, some of this information might help. 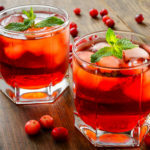 Could Certain Foods and Drinks Trigger Incontinence for Your Senior? 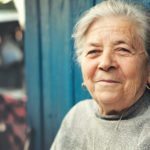 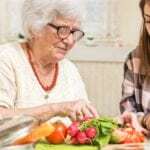 Home Care Services in East Meadow NY: If your elderly family member is prone to incontinence, she might want to avoid certain foods and drinks.